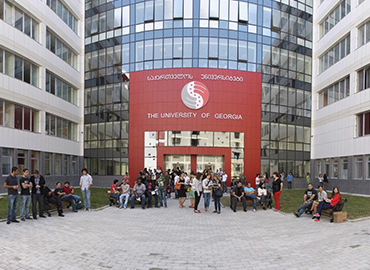 Georgian American University (GAU) is a prestigious institution availing highest academic exposure to the students. 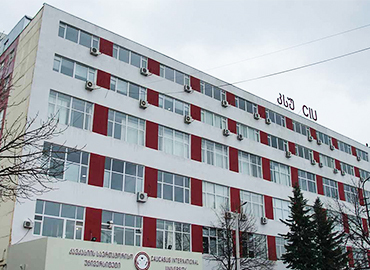 GAU started its journey as an MBA project in 2001; with School of Law with the graduates to be granted a Juris Doctor (JD) degree, and later in 2005; Business School and Law School were formed at the Georgian American University. 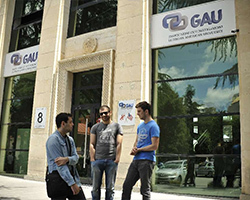 Following the success of both Business and Law School, GAU opened Liberal Education and Humanitarian Sciences School. GAU has had a mixed journey of success, challenges and changes. 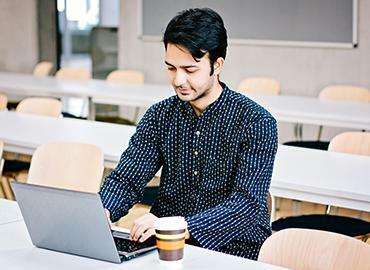 The university assures the students to provide quality education with all the required assessments. They train the students to gain skilled knowledge for a stable career. GAU train the students both academically and personally by offering them all the basic needs. The supreme motto of the institution is to develop competitive doctors for the future and the faculties are successfully fulfilling it. 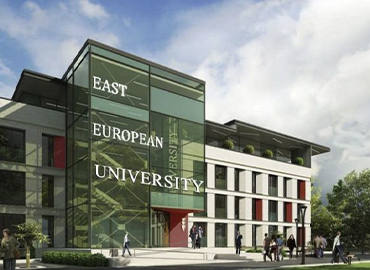 MD program at GAU follows European Credit System of 360 ECTS; designed to meet the challenges of training competitive and highly qualified doctors for the 21st century. 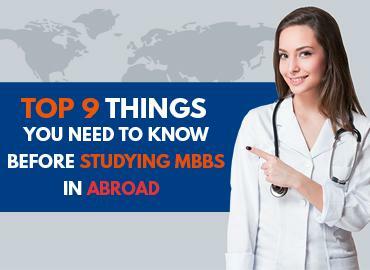 The program aims at developing knowledgeable, competitive doctors; who will be committed to life-long learning in accordance with the international standards set by the World Federation for Medical Education. 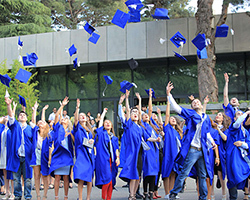 The degree offered at the Georgian American University is accredited and approved by the Medical Council of India (MCI) and enlisted with World Directory of Medical Schools (WDOMS); allowing Indian students to appear for MCI Screening Test or FMGE for procuring provisional or permanent registration with MCI or State Medical Councils; in order to practice their medical career at Indian Hospitals or Private or Government Institutions or can open up their personalized clinics. 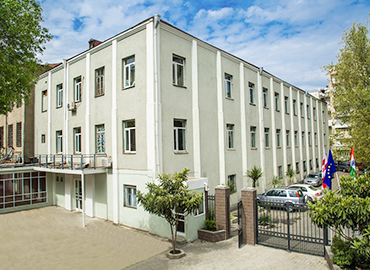 Students all over the world enrol to Georgian American University as it provides a very healthy, safe and secure environment to its students. The students are provided with a well-equipped hostel including all the basic amenities like internet access, heating facilities, television, refrigerator, air conditioning, bed with mattresses, food etc. 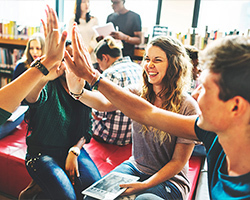 They provide all sort of delicious food including local cuisine and most importantly Indian food for Indian students to ensure they have a pleasant stay during the entire tenure of the course. GAU is promised to develop the academic & traditional values of the students. In GAU, the students are given the best academic and cultural experience with the arrangement of various fun-filled and sports activities on the national and international level. 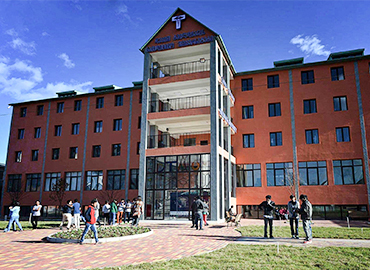 The students are provided advanced computer labs, library, and information centre along with medical facilities. 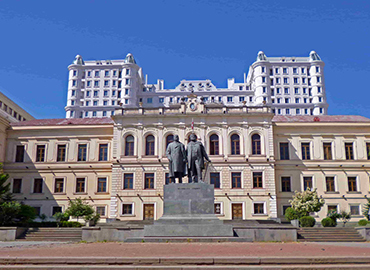 Tbilisi is the capital & largest city of Georgia that accommodates many medical Universities. 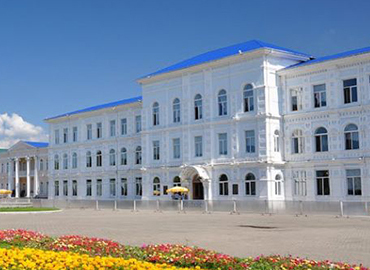 It is situated on the banks of the Kura River. It is still famous from its former name of pre-1936 international designation i.e. Tiflis. Tbilisi was the seat of the Imperial Viceroy, governing both Southern and Northern Caucasus. Tbilisi faces the humid subtropical climatic conditions with considerable continental influences. It has very warm summers and moderately cold winters. The main attractions of the city are Narikala, Holy Trinity Cathedral of Tbilisi, Jvari, and many more destinations that attract a lot of tourists. Economic sectors of the city are Black Sea tourism, Cultivation of Agricultural products, Mining, Chemicals in small scale industries, etc. Transportation in Tbilisi is possible with the presence of Airport, Metro, Trams, Minibuses, Municipal Buses, Aerial tramways, etc. Famous food of Mtsvadi, Lobio, Qababi, Chakapuli, Badrijani Nigvzit, etc. All these cuisines are served at the famous food corners of Tbilisi such as Sakhli, Barbarestan, Famous, etc.